As previously announced, the swingin' musical Bandstand is set to release a cast recording on June 23 on Broadway Records. Broadway.com has an exclusive first listen to the tracks "Nobody" and "Right This Way." Corey Cott, Laura Osnes and the rest of the cast lend their golden pipes on these brassy, show-stopping numbers, which we'll definitely be blaring. You know who tells us we can't blast these tracks on repeat? Nobody! 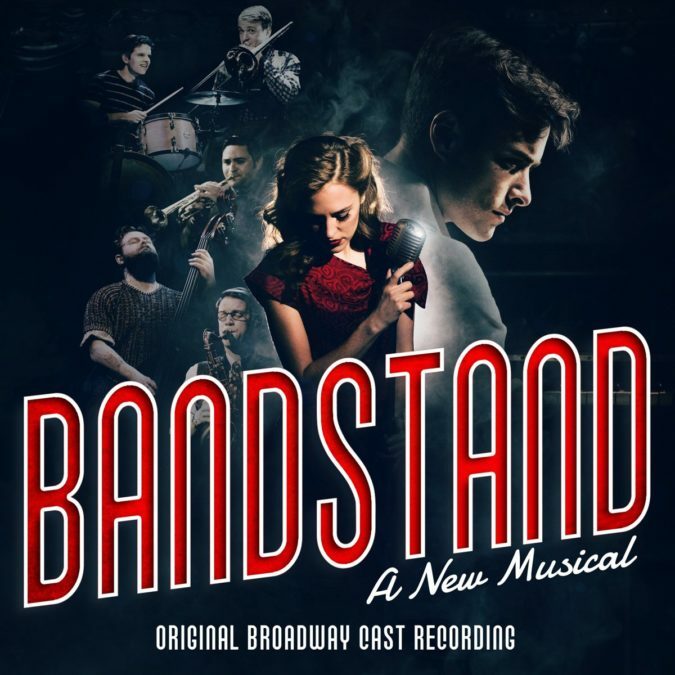 Throw on those dancing shoes, and take a listen as you get hyped up for the Bandstand cast recording's highly anticipated release!